Below is a recommended system configuration guide. Typically we like to be involved in your transducer layout and product selection, however use this as a guide to our system and then Contact Us below so that we can ensure your installation / layout is the best it can be. Optional – extra transducers for added protection with a Quad device. Vessels with twin shaft should consider a Quad for 2 extra transducer location choices. Optional – extra transducers can be included for added protection. Consideration should be given to targeted protection for rudders, thrusters, etc. It is recommended that you contact us no matter what size vessel you have so that we can best determine the number of transducers and suitable locations for your vessel. 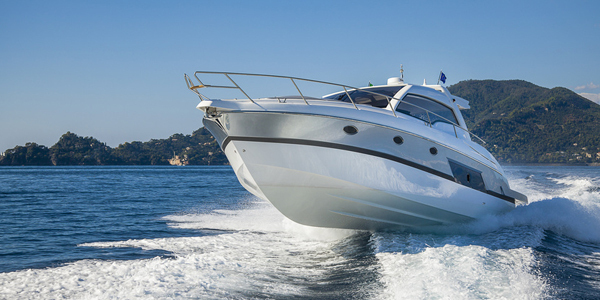 We are in the business of ensuring you have the best protection possible on your vessel.